This is one of the greatest video game announcements in years! 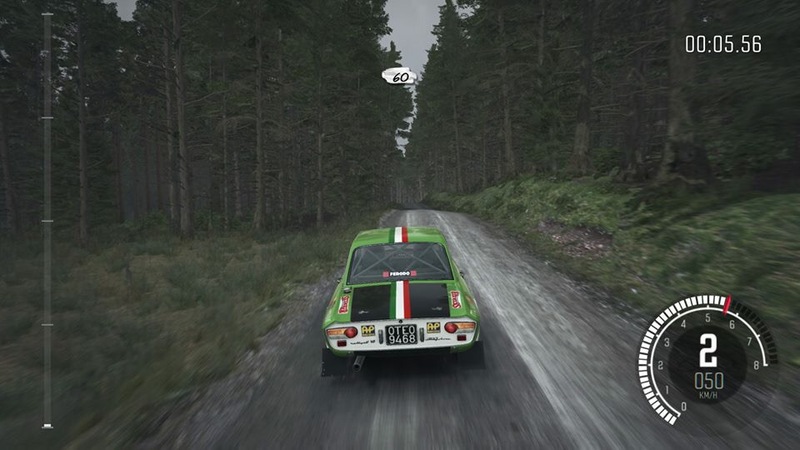 I love rally. 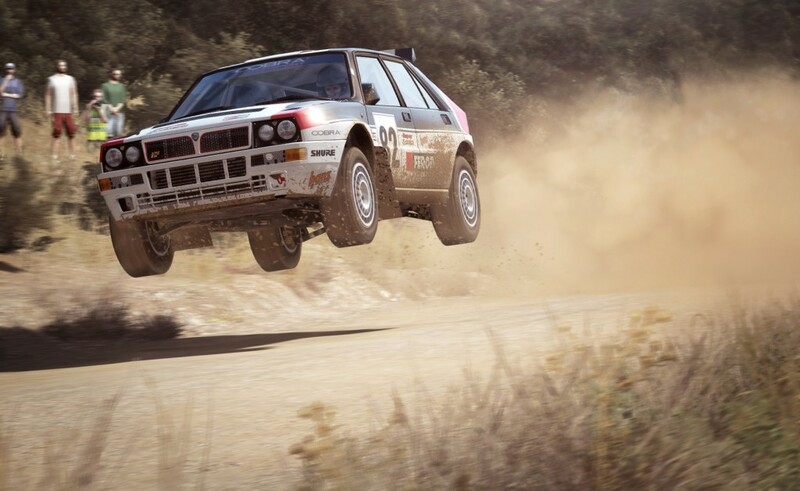 I also love rally video games and have been waiting for years for someone to build a new game. 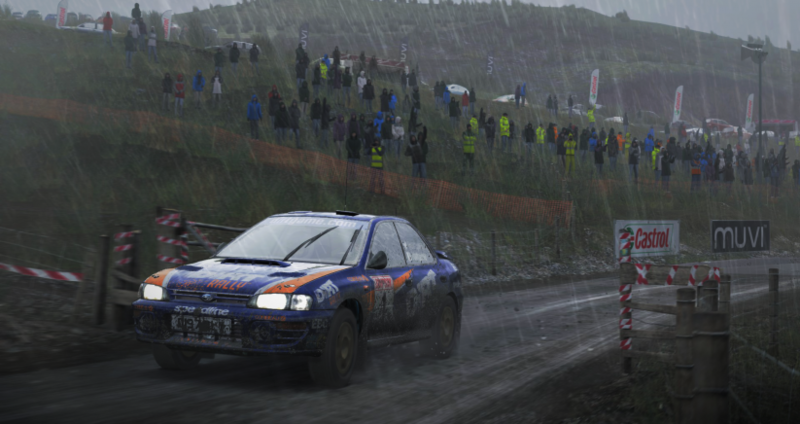 The Dirt franchise has been amazing but Richard Burns Rally is where it’s at for most of us. Until now. 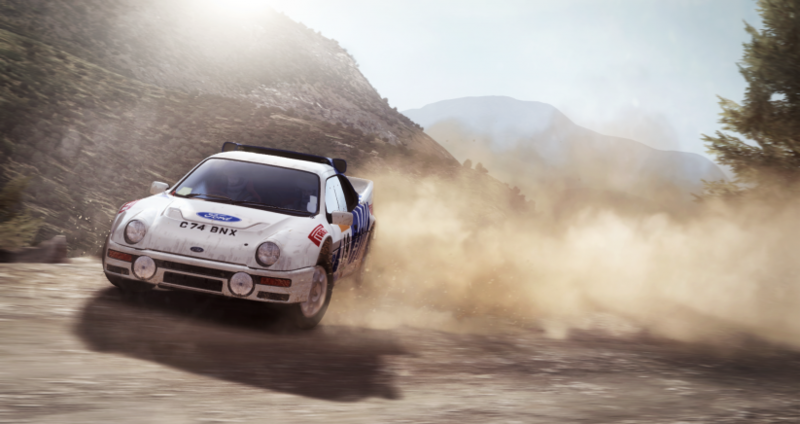 CodeMasters new “Dirt Rally” looks spot on. 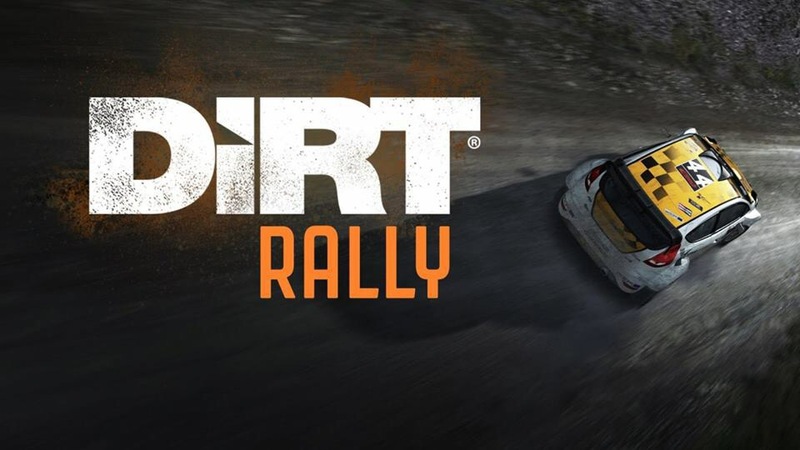 It might be the first proper sim from Codemasters and its for rally! And the early access version can be downloaded RIGHT NOW! This “Early Access” edition comes with regular free updates including new locations, new game modes and new vehicles as the game improves. But the initial package looks pretty amazing. 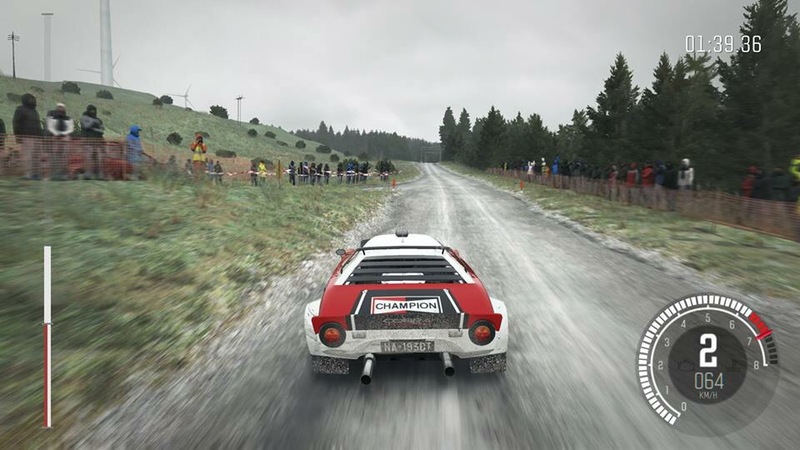 This shot of the Stratos does look a bit arcadish but when you scroll down and see the others you’ll realize there is more to this game than wide roads and cool cars. 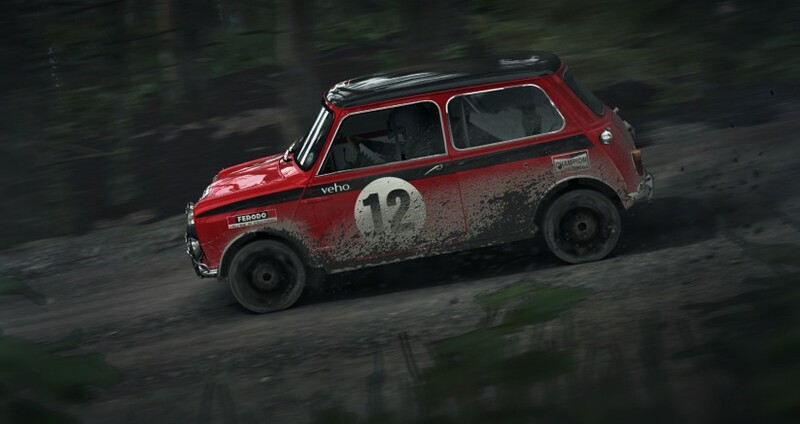 14 cars come with the Early Access pack but it looks like many more are on the way! Not only does your car incur damage but you have service stops to make repairs. Damage the car too much and it doesn’t sound like your team will be able to repair it all in time. The amazing part is that you get to pick your team! Choose contract lengths and wage demands to balance cost vs skill. Even cooler is that if you renew their contracts enough and run the same cars, they will learn how to repair those cars faster than others and build specific skills. 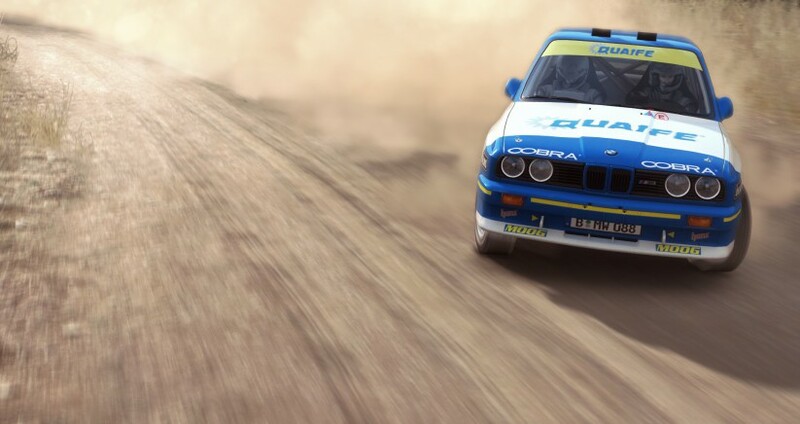 This really does sound like the Sim that will finally replace Richard Burns Rally. How amazing does the in-car footage look? Rain! Drops of rain on the windscreen! Even the spectators have raincoats on! But the best part is the ruts in the road with more water standing in them. And if you haven’t lost your mind already, prepare to FREAK OUT! 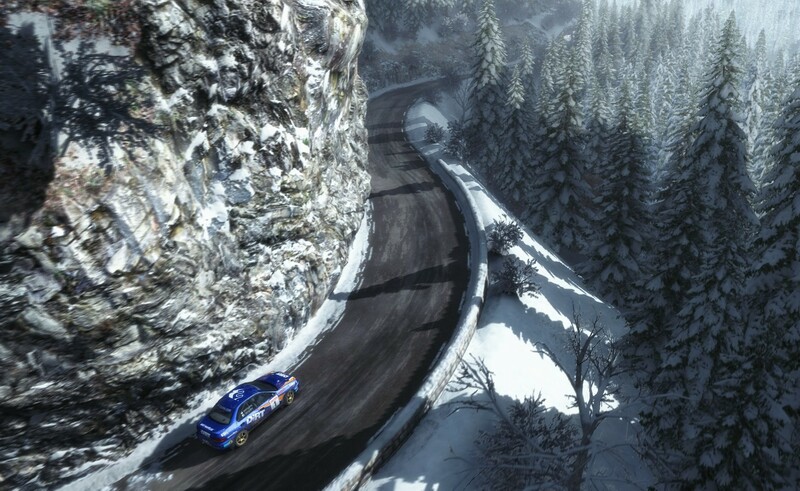 In May 2015 Codemasters is going to release the Pikes Peak Pack! The infamous hill climb course will be rebuilt from the ground up and will feature both the current full tarmac route as well as the mixed surface variant of the past – hopefully it will have the W’s and top section in dirt but we’ll know in another month! I personally hope they do, Bottomless pit is amazing unpaved. 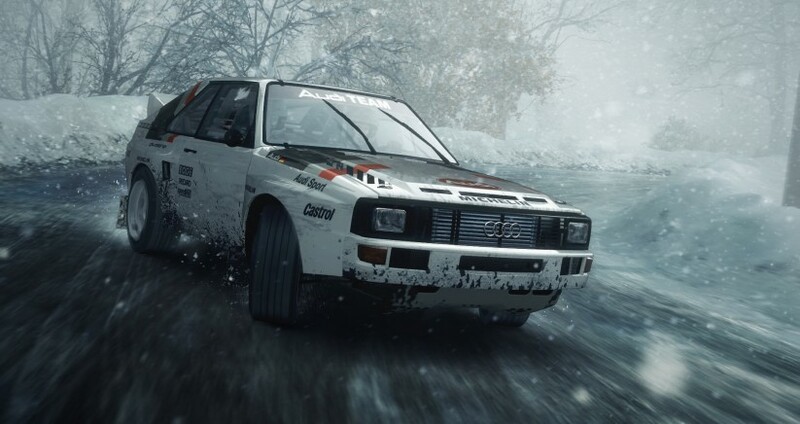 Code masters will also include a full Hillclimb season mode with online events. 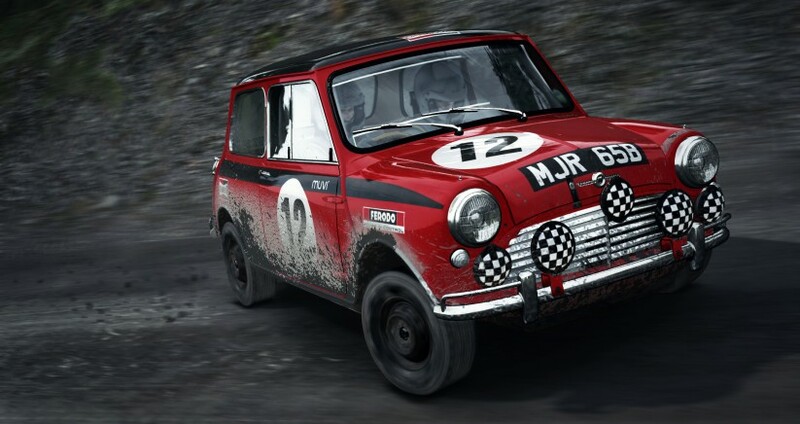 Even better is the addition of hill climb specials – cars designed and built specifically for climbing mountains. The Millens, Monster Tajima, and Loeb’s machines come to mind. I hope even a few are included. 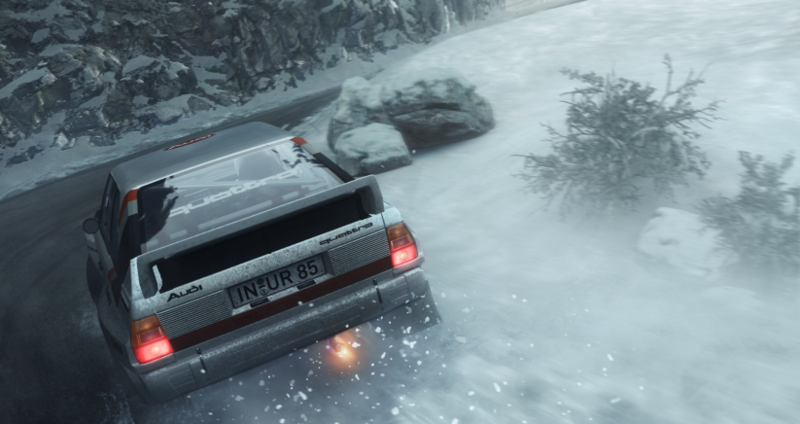 Later expansion packs include Rallycross, Classic Icons, The Flying Finns, Modern Masters, Tarmac Terrors, and Winter Wonderland! And all are scheduled before October of this year! And of course you can download it now and start playing! Early Access offers three massive environments and 36 challenging stages, with more to follow thru downloads. 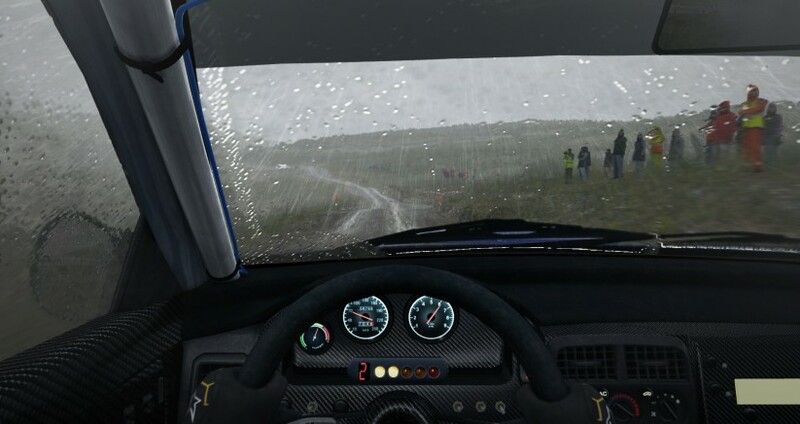 Drive during the day – in dry, overcast, sunny, misty, wet, rainy and snowy conditions – and even cooler try the night for a very different, intense experience that will challenge the most elite driver. This game looks awesome. Did I mention that already? 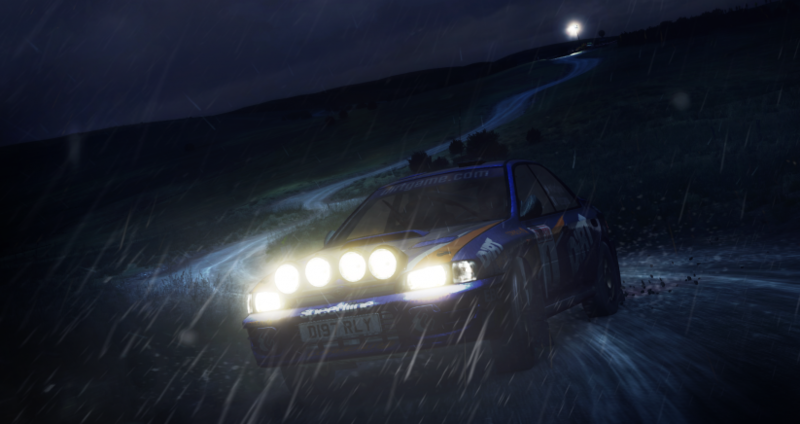 Powys, Wales – Muddy, wet gravel stages and forest runs often in the rain during the day and at night. Monte Carlo, Monaco – Tight, twisting, dangerous roads covered with snow and ice that wind through the Alps. Snow and mist affect visibility during the day and at night. 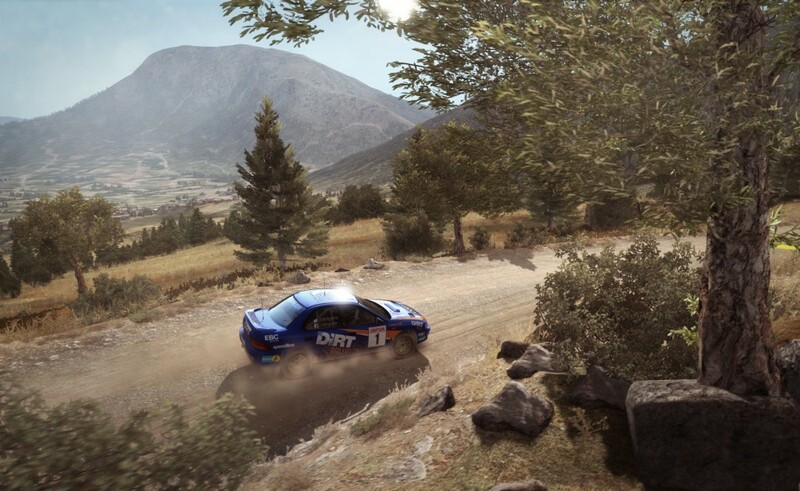 Argolis, Greece – Sweeping dusty gravel stages that take their toll on even the strongest rally cars in the intense heat of the Mediterranean in the bright daylight or at night. Initially you get 14 cars covering 6 modern and classic classes with the Early Access download. More cars over more classes in the future. 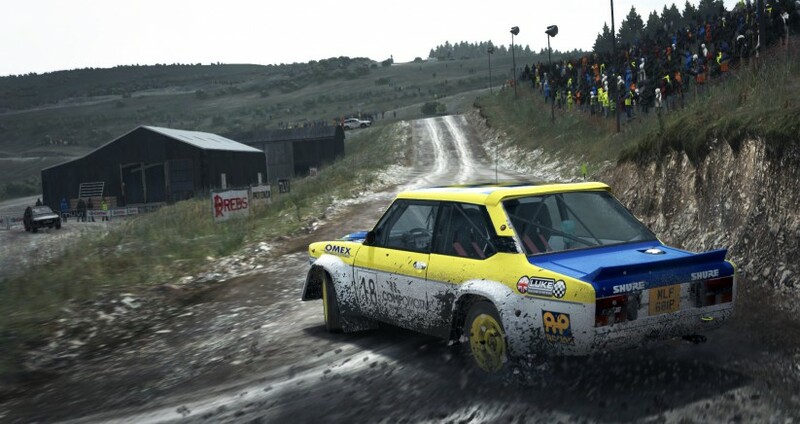 The best part is that the physics model or simulation for DIRT Rally has been completely rebuilt(from the original Dirt game) to adequately capture how it feels to race across changing surfaces, and how loose surfaces collect under the wheels during lateral sliding, creating a completely new feel to sliding around corners. 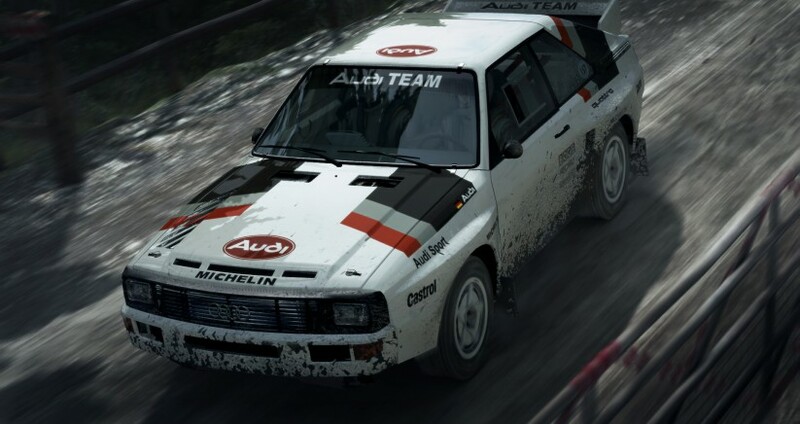 One of the coolest additions to Dirt Rally is Team Management. You get to hire up to four engineering staff to work on your vehicle between stages. Drill down thru employee options and hire them based on their contract length, wage demands, and on the insight they can offer over upgrades to the vehicles you own. This implies that certain engineers might develop radical new parts for your vehicle that others can’t but we’ll find out soon as more of start playing the game. (Note: I just ordered a new video card and in the process of downloading a copy as type). Another cool feature is that if you keep renewing an engineer’s contract then you’ll be able to give them perks that will help upgrade specific vehicles faster. As you drive a vehicle in events your engineers will become more familiar with it and will research upgrades that will unlock the full potential of the car. 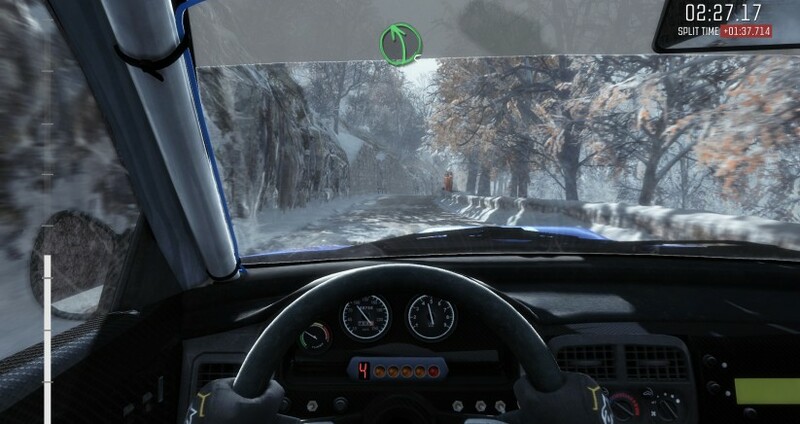 Car setup also appears to be more robust as DiRT Rally enables players to “tune their cars based on weather conditions, car condition and more” (The more part is interesting) to ensure they can refine their setup and get the car feeling right for each driver’s racing style. 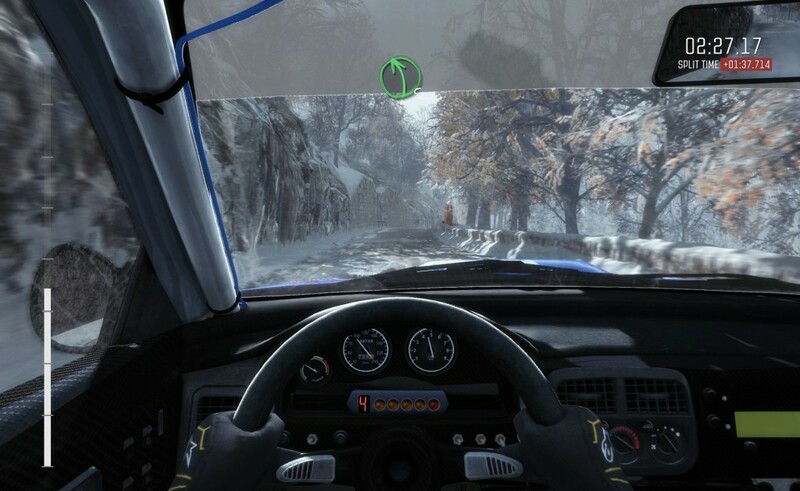 DiRT Rally features a comprehensive mechanical damage system. Thankfully, damage can be repaired by hiring engineers to work in the team’s Service Area between stages. Much as in the Colin McRae Rally games, there’s a finite amount of time to repair cars between rally stages. And the game is meant to be fun for everyone so there are assists like traction control works to minimise wheel spin, ABS increases your braking ability by preventing the wheels from locking up and stability control will keep your car from over rotating in the corners. Im sure most of us will turn these off but cool that they are offered. If this sounds too good to be true than check out actual gameplay. It looks awesome. Even better are the pacenotes! R4 tightens into R3 100… Take a look for yourself. Its good. Really good. Thank you Codemasters. Dibs on the interview with developers.